As World Mental Health Day launches (October 10), the Farmers’ Union of Wales urges the rural community to talk about the sometimes taboo subject. 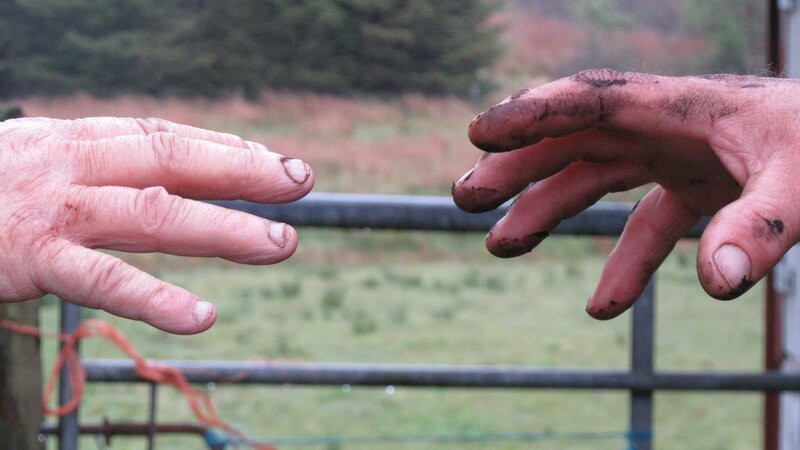 Farmers across Wales are being urged to talk about their personal feelings rather than hide them as World Mental Health day takes place. The Farmers’ Union of Wales is spreading the ’it’s ok to say’ message after making a commitment at the Royal Welsh Agricultural Show in July to continue raising awareness of mental health within the farming industry, reinforcing the call for those suffering to seek help. There are many factors to take in to consideration when talking about mental wellness, and there are many issues farmers face everyday that could trigger a problem.